Located on the outskirts of Vancouver, offers a multicultural residential community that is convenient and esthetically pleasing for anyone looking to buy real estate in the area. With a population of roughly 15,000+ residents, Oakridge is nestled between Granville Street on its west, Main Street to the east, West 41st Avenue bordering its north, and West 57th being the southern neighbouring line. Because the community of Oakridge is still relatively new as it pertains to the developing areas of Vancouver, it continues to evolve. The Oakridge Centre Mall is one of the most central and known meeting point for locals and those located on the outskirts of Oakridge as well, offering a higher-end shopping experience for this fairly affluent neighbourhood. 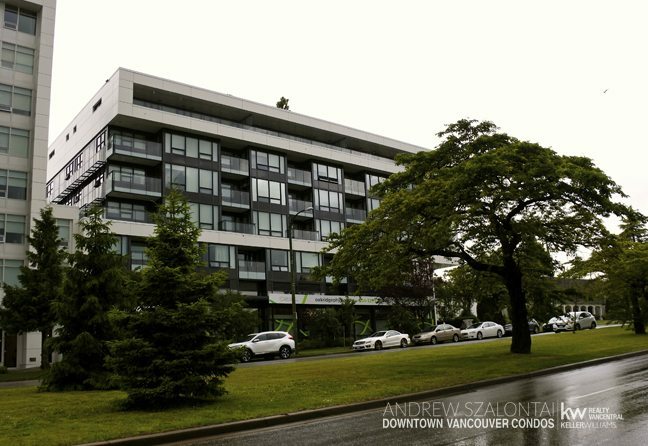 With the Canada Line running along Cambie Street since 2009, this convenient mode of transportation has created an increase in accessibility to those looking to shop at the mall or attend the local Langara College, or get in and out of the city for work. The city planned the area well, and they continue to build upon this community, bringing in families, single professionals, and couples just starting out as well. Oak Street is the main throughway into and out of Vancouver, and is a direct route through Oakridge. However, don’t confuse a busy roadway for a loud neighbourhood. 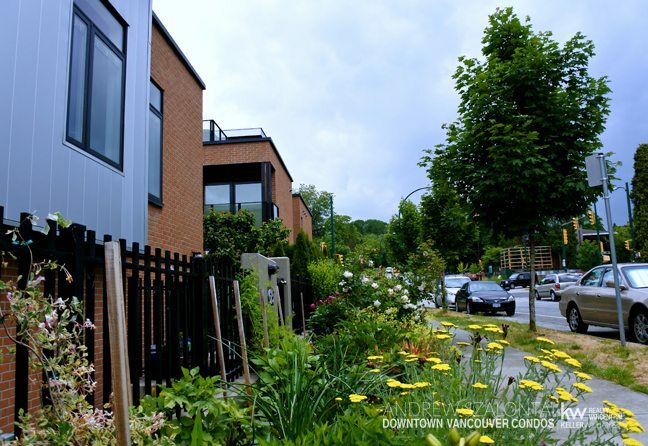 Somehow, despite Oakridge being a triangular piece of land covering just over 400 hectares, with Oak Street on one side and Cambie Street on the other …it is still a quaint community with quiet corners and a neighbourly feel to it. The golf course found between West 49th and Cambie Street, was one of the first “structures” to appear in Oakridge back in 1926, just prior to World War II. As with many other neighbourhoods in Vancouver, it wasn’t until the war was over that Oakridge began to be built up, as homes were needed for the many people immigrating to the area and calling this location home. So whether you call Vancouver home and are looking for a local community fix, or are contemplating buying in Vancouver and wish to wander the districts that make up our fabulous city…ensure Oakridge is one of your stops along the way. It’s a genuine gem, and well worth the stop!